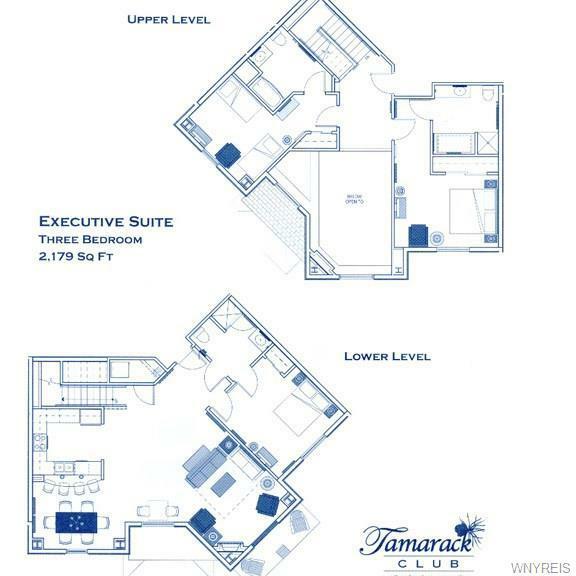 Amazing fraction available in one of Tamarack's Executive units! 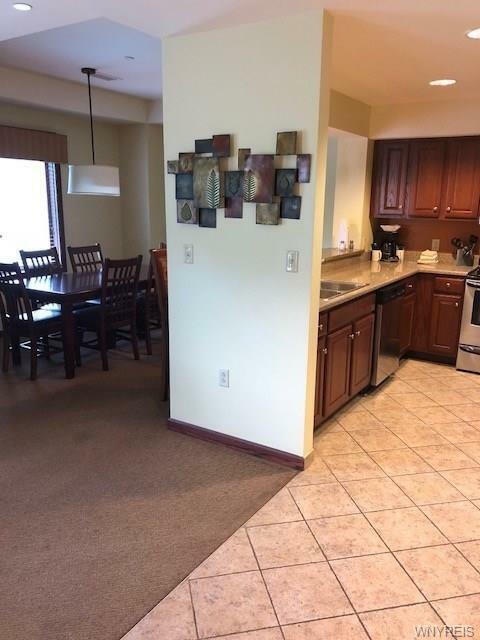 This is a two-level, 3 bedroom/3 bathroom unit that can accommodate up to 10 people. 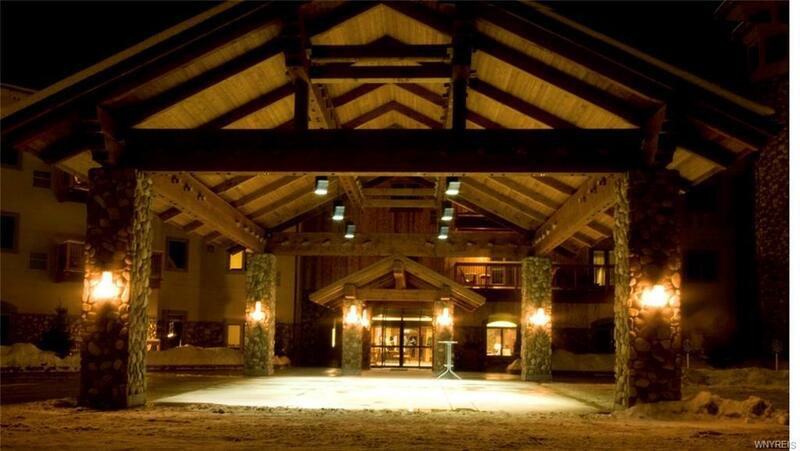 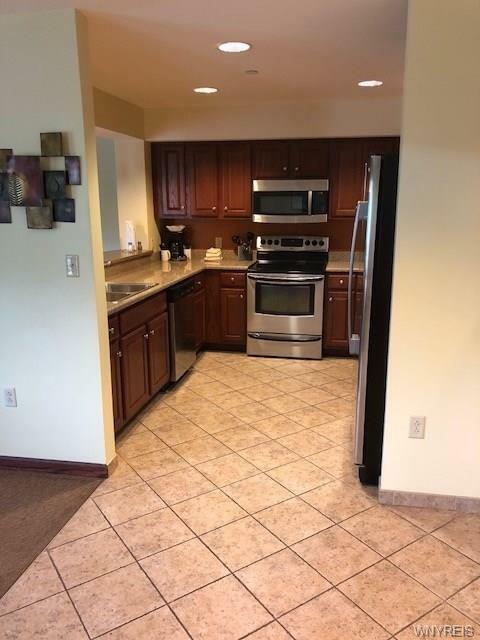 Ownership amenities include valet parking, year 'round access to the indoor/out pool, two hot tubs, sauna, fitness center, private locker room, private owner's lounge, and so much more!